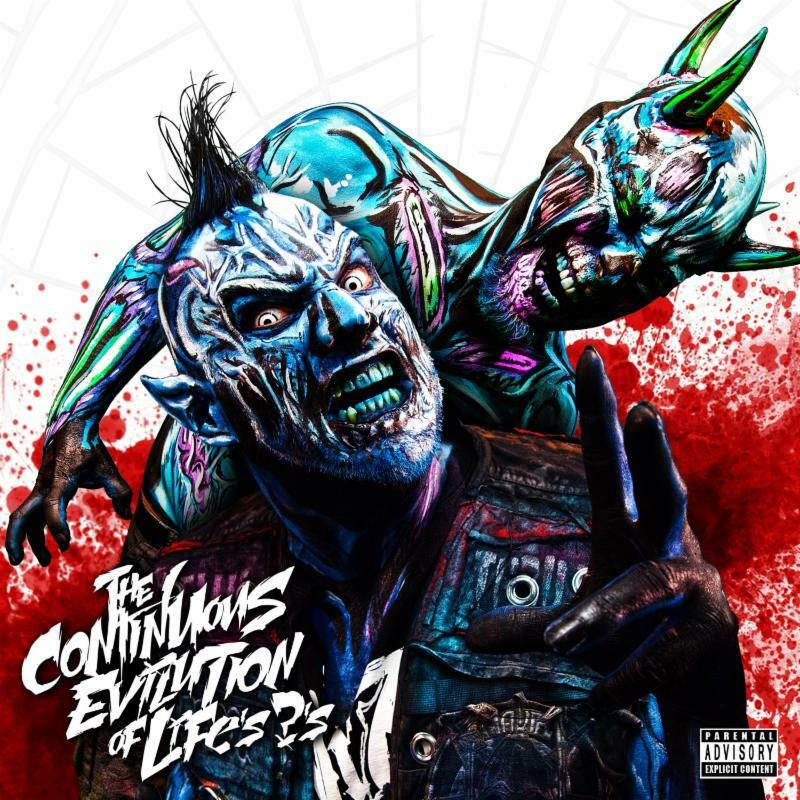 Cult phenom crossover artists TWIZTID drop their upcoming 12th release "The Continuous Evilution Of Life's ? 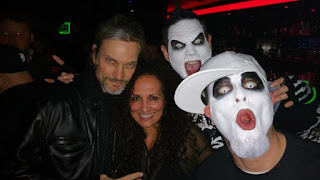 's" via their label, Majik Ninja Entertainment. 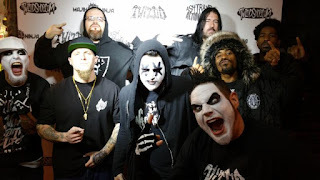 The diverse album, featuring both sinister rap tracks and aggressive hard rock tracks (the latter produced by Davey Suicide), has opened new doors for TWIZTID - seeing the duo crossover into uncharted genres and to new fans. 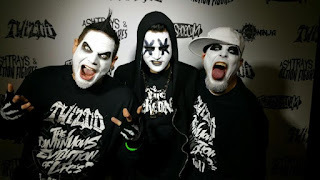 Listen to TWIZTID's two previously released singles "Nothing To You" and "Dead And Gone" via Soundcloud, and watch the music video for "Kill Somebody" via their official YouTube channel to get a taste. 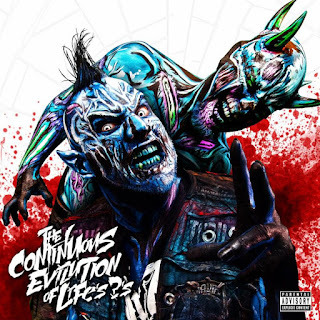 Pick up your copy of "The Continuous Evilution Of Life's ? 's" via TwiztidShop.com, iTunes and everywhere music is sold. 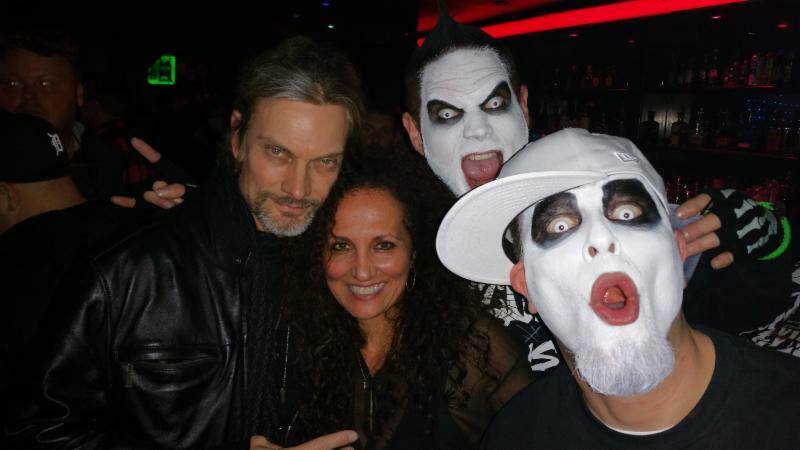 In celebration of the album release, TWIZTID hosted their official CD release party at Whisky A Go Go in Hollywood, California. 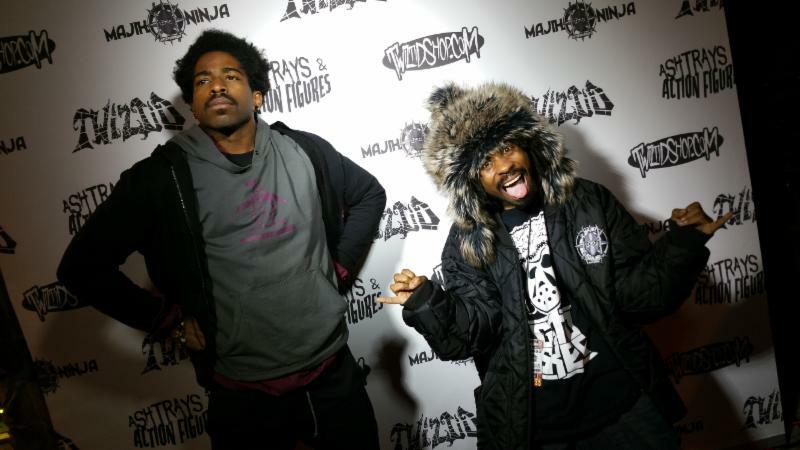 The party featured support from G-Mo Skee and Gorilla Voltage. 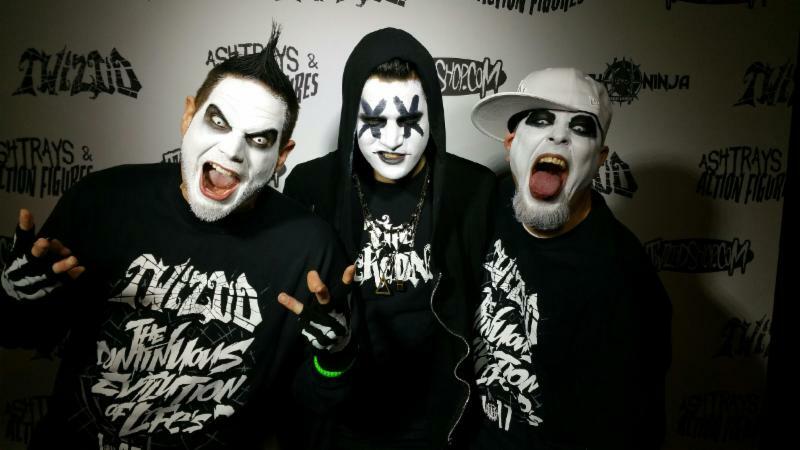 On Feb. 10, TWIZTID will head out on their "Eat Your Heart Out" US tour with special guests Blaze, Boondox, G-Mo Skee, The R.O.C. and Lex The Hex Master. The tour will also include the duo's fourth annual "My Bloody Valentine" show, and VIP packages are available for all stops at the same link as above. Future performances in April will include the 2017 420 Show in Detroit, MI and the Freektasteless Show in Toronto, ON. See below for all current performance dates.